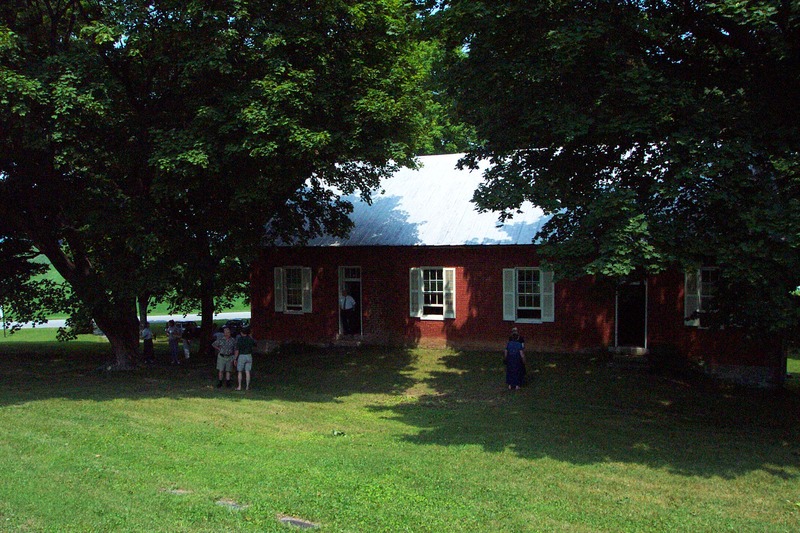 On Sunday, June 5, the Brethren in Christ Historical Society will host its annual Heritage Service at the historic Ringgold Meeting House in Maryland. The service will begin at 3 p.m. 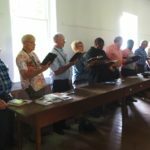 According to the Historical Society’s website, the service will feature hymn singing and two presentations. The hour-long service will be held in the historic Ringgold Meeting House, located at 14426 Misty Meadow Road, Smithsburg, Md., 21783. An offering will be taken toward the cost of maintaining the historic building. 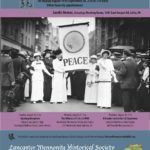 For more information, visit the Historical Society’s website. 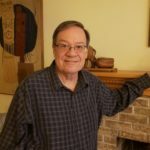 Pingback: Don’t Forget: Brethren in Christ Heritage Service This Sunday « the search for piety and obedience.